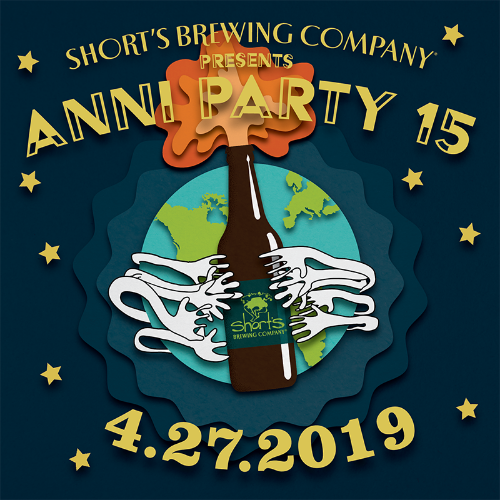 It’s that time of year again: Short’s Brewing Company is celebrating 15 years and we are proud to say that “we’ve got you covered” with our 15th Anni Party! 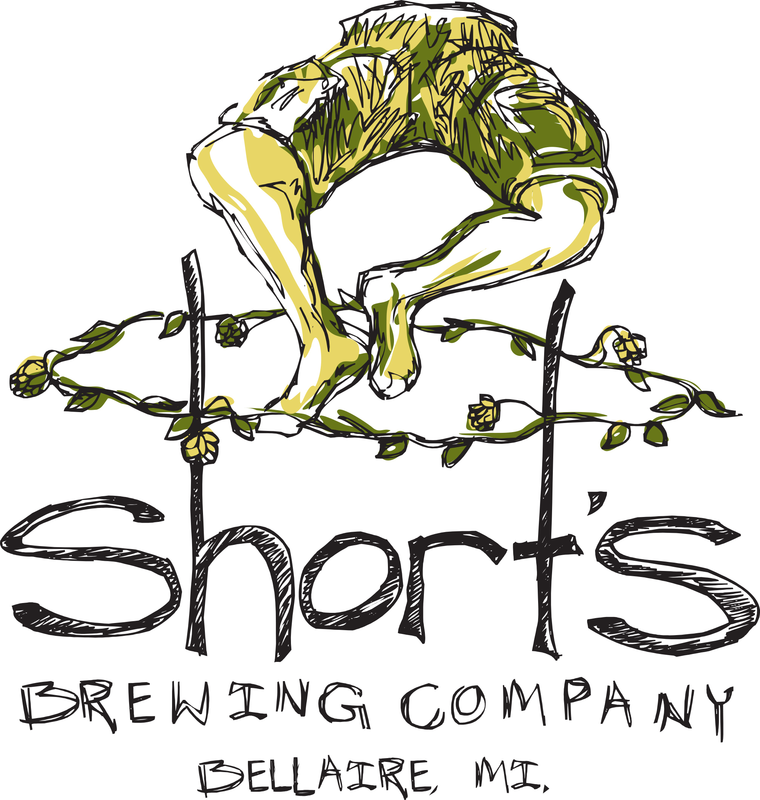 To celebrate this momentous occasion, on April 27th from 4 pm - 9 pm we will be transforming the streets of Bellaire into an entire block of local love and awesomeness with Short’s brews, Starcut Ciders, live music, and scrumptious local foods. To share the love, we will once again be donating proceeds from the Anni Party 15 celebration to the Village of Bellaire Downtown Development Authority to assist with improvements and beautification within The Village of Bellaire. We look forward to having your help spreading the love of good beer (and cider!) made by people who care in Northern Michigan for many years to come. So don’t just sit there, start planning your visit to celebrate where we live and what we do! April 27th is just around the corner and we’ve got you covered for a good time! SOLD OUT! “Pre-Party!” Ticket - $70 includes early entrance at 2:30pm, (6) drink tokens, a custom Anni 15 reusable cup, a custom Short’s knit bottle koozie, a 22 oz. Private Stache bottle of Anni Ale 15, a Short’s Anni Party 15 poster signed by Joe Short himself, and a Short’s Brew swag bag to carry it all in! Other Beer To Go - Bottled beer will be available for purchase from Short’s Mart and available for pick up from the back of the Honey Badger upon exit (as we do not allow glass containers on site).